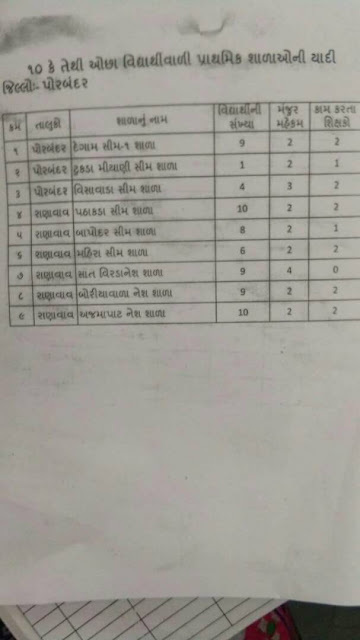 Porbandar 10 Thi Occhi Sankhya Vali 10 Primary School Bandh Karvama Aavi :- LATEST PARIPATRA WITH LIST. CCC is abbreviation of Course on Computer Concept. 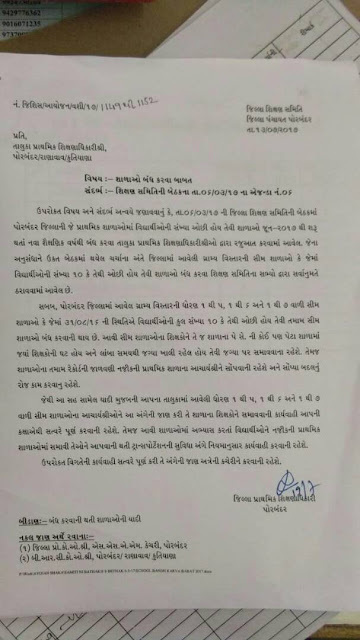 If you are looking CCC Information for Govt. job then you can visit our CCC Exam study materialhere. You can also install our android app to play / practice CCC Quiz.